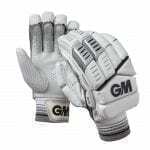 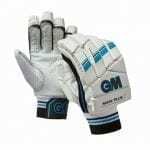 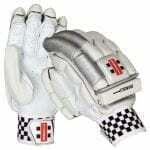 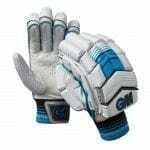 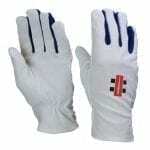 Easy on the pocket, you won’t be caught out by the price with our quality range of cricket gloves online! 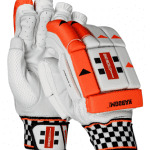 From base level batting gloves to top shelf, we have something for everyone in sizes from small boys through to men’s. 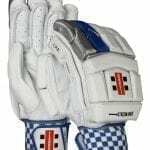 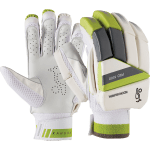 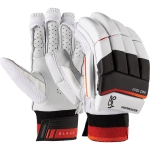 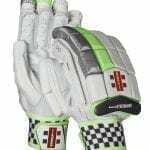 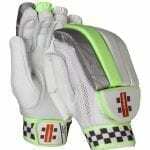 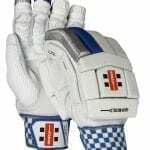 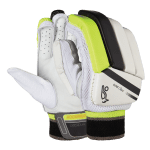 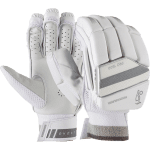 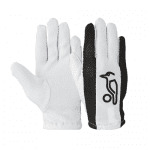 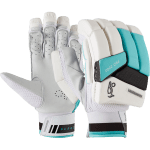 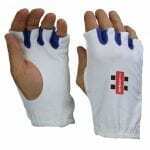 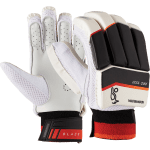 While you’re browsing our range of cricket batting gloves, you might want to treat yourself to extra comfort and pop a pair of fingerless Gray Nicolls batting inners in your cart too. 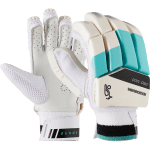 Your cricket gloves will be quickly delivered to your door, and all orders received before midday are shipped the same day.